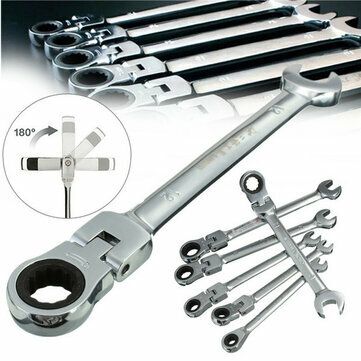 This spanner for the professional or the home mechanic. 180 degree pivoting flex head. Ideal for applications where space is limited. 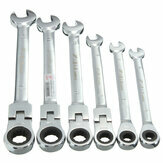 It allows for easy access and turning of hard to reach bolts. Note: 6mm,7mm Spanner is not flexible.